CFC ABC Membership Kick-Off Meeting! FREE TO ATTEND! CFC ABC Member Exclusive Event! 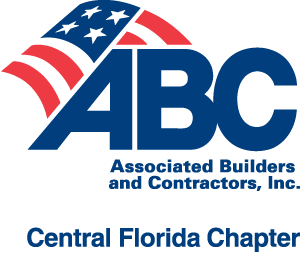 Join CFC ABC members for breakfast, a member mixer, and presentations in which members will hear from the 2019 CFC ABC Chairman, Brian Prebenda, Balfour Beatty, and other chapter leaders. Representatives from CFC ABC staff and committees will be available to discuss their plans for 2019.